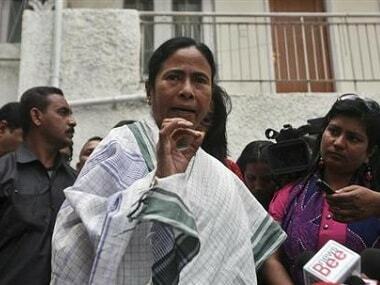 Chief Minister of West Bengal Mamata Banerjee on Monday appealed to people in the northern West Bengal hills to maintain peace instead of "playing with fire" amid the Gorkha Janmukti Morcha (GJM)-called indefinite shutdown. "I would like to appeal to everyone in the mountains to kindly maintain peace. Solution can be reached through meetings and dialogues only when peace is maintained," she said before leaving for the Netherlands. "I don't differentiate between the hill people and others. We all work everywhere in the state. Burning down things is not the right thing to do. Instead of playing with fire, peace should be safeguarded," Banerjee said. Mamata will address the Public Service Day of the United Nations on 22 June at The Hague in the Netherlands. Meanwhile, Union Home Minister Rajnath Singh on Saturday said he has spoken to Mamata over the law and order situation in Darjeeling. Thirty-six policemen were injured on Saturday in clashes with the GJM supporters. Singh said resorting to violence would never help them in finding a solution and asked the people living there to remain calm and peaceful. "All concerned parties and stakeholders should resolve their differences and misunderstandings through dialogue in amicable environment," Singh said. 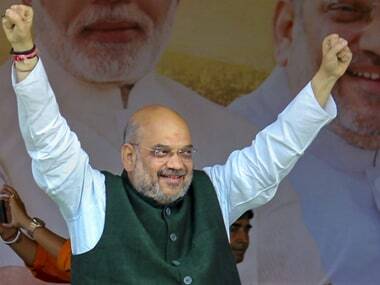 In a democracy like India resorting to violence would never help in finding a solution, he said, emphasising that "every issue can be resolved through mutual dialogue". 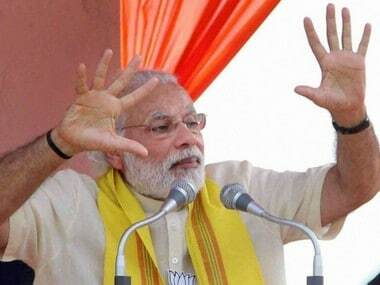 "I appeal to the people living in Darjeeling and nearby areas to remain calm and peaceful. Nobody should resort to violence," the home minister said in a series of tweets. 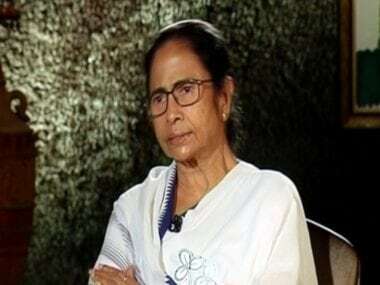 Singh had on Saturday also spoken to Mamata and asked her to take all possible steps so that peace is restored in the picturesque hill station where people are protesting against "imposition" of Bengali in schools by making the language mandatory. 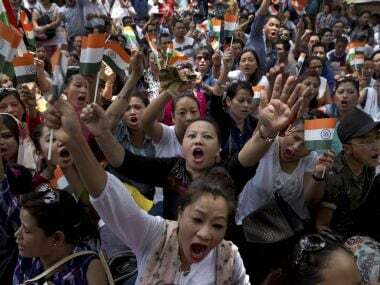 The Gorkha Janmukti Morcha (GJM), which is in power in the semi-autonomous Gorkhaland Territorial Administration, is spearheading the agitation there demanding a separate state - Gorkhaland. Darjeeling remained on the edge on Sunday as thousands of protesters assembled at the central Chowkbazar carrying the body of a GJM activist, who was killed during clashes with police, and raised slogans demanding a separate state of Gorkhaland. Security personnel in large numbers were deployed in the hill district of West Bengal after widespread clashes between Gorkha Janmukti Morcha (GJM) activists and the police were witnessed on Saturday. The GJM has claimed that two of their supporters were shot dead by police in Singmari on Saturday. The police rejected the allegations of firing by its personnel, and said one person was killed during the clashes.